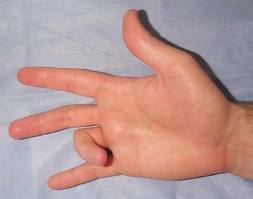 This is an inflammatory process that causes pain on the palm side of the hand, and when the hand is closed as a fist and one tries to straighten it out will make the finger jump or cannot be straightened unless pulled on. 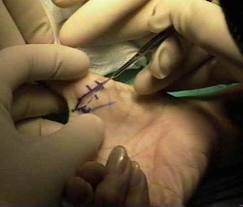 There are treatments including medicines for inflammation, injections for the swelling, bracing and rest, and even surgery. 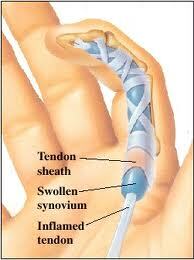 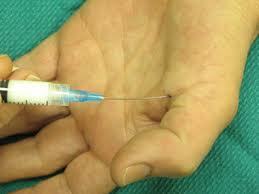 The tendon sheath (pulley) is the area that is painfull and it is in the palm.